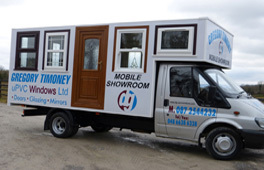 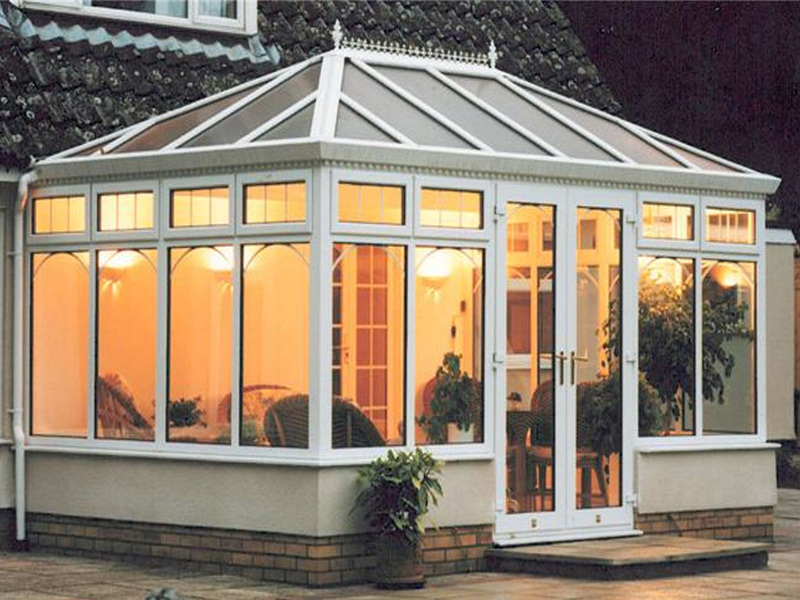 We can design conservatories to all specifications and sizes, and all products are manufactured to only the highest quality and safety standards. 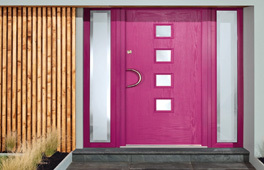 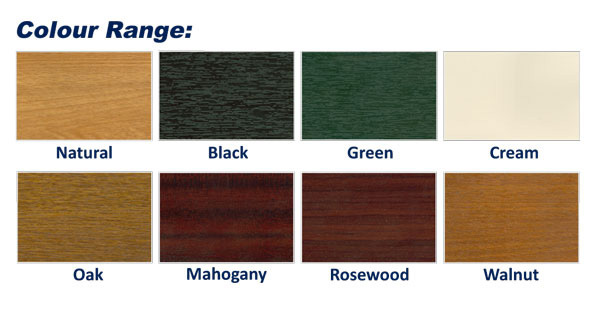 We offer all products in a range of matching foiled colours, allowing home owners to coordinate the full exterior of their home, choose from: natural, walnut, black, green, cream, oak, mahogany and rosewood. 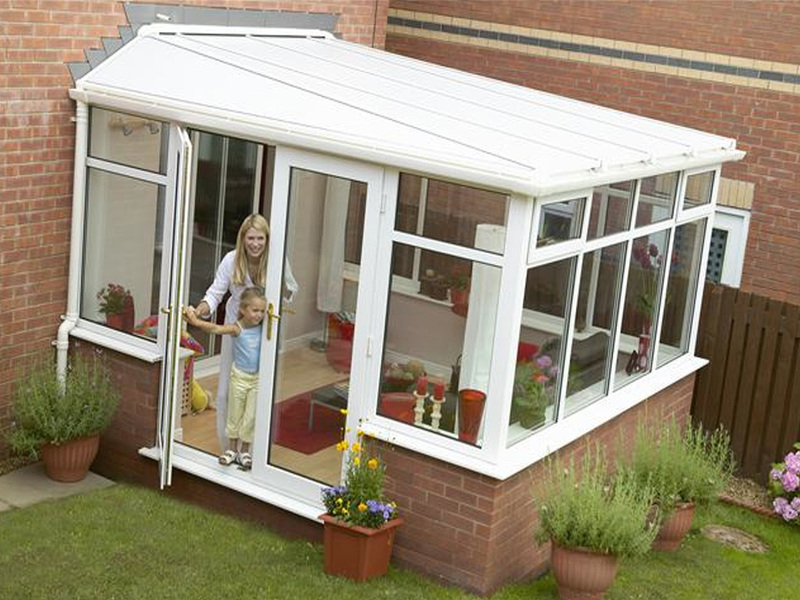 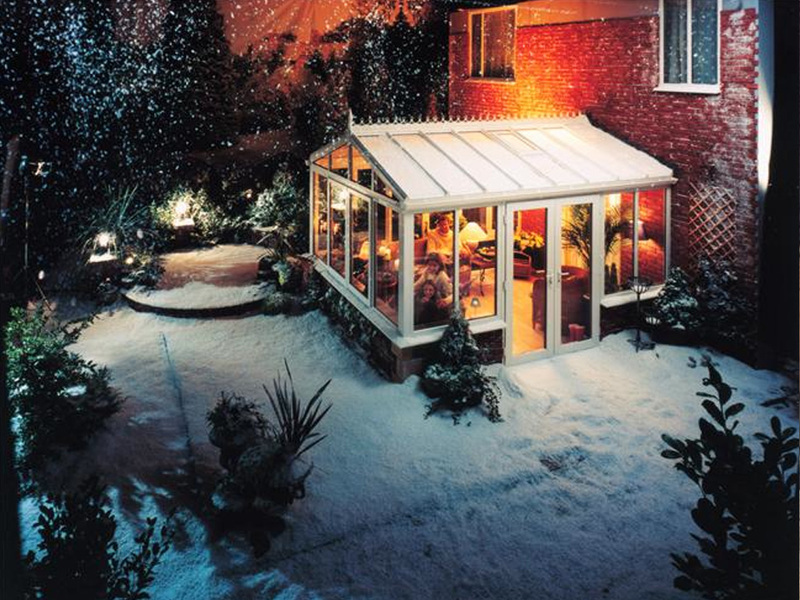 All our conservatories have excellent durability and weather resistant performance. 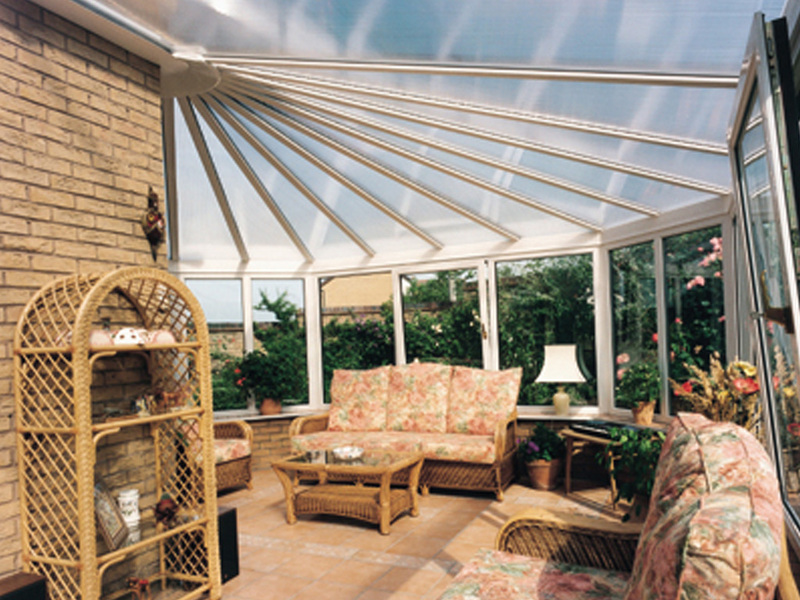 All colours are available in a matching base-colour, ensuring the interior of your conservatory matches the exterior. 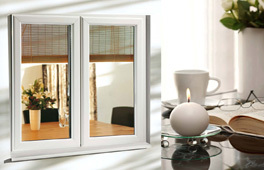 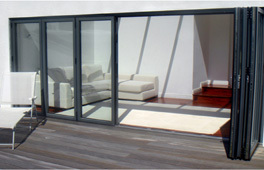 We offer a range of glazing options that provides energy efficiency and maintains climate control. 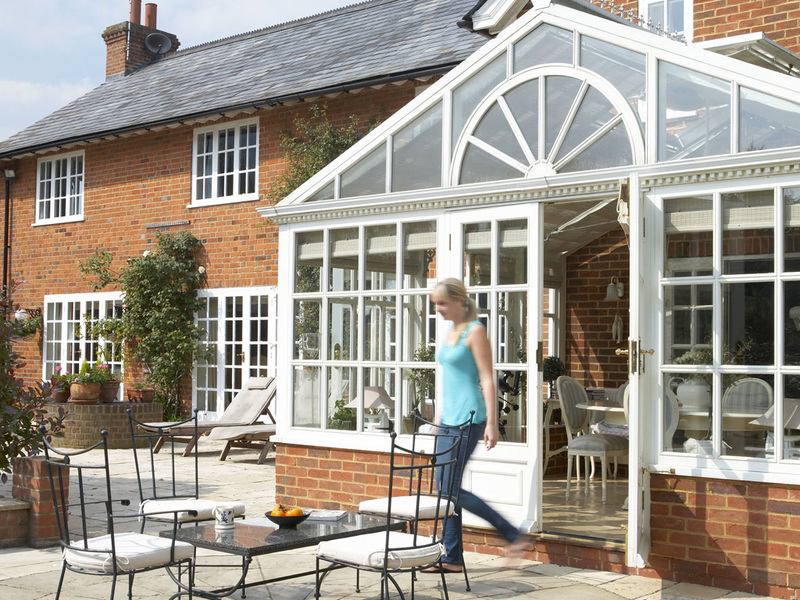 To further enhance the performance of the conservatory, specialist glass is also available including: solar control, tinted and self cleaning glass.